All our slabs are made from organic ingredients and are filled with 100% Heirloom seed. 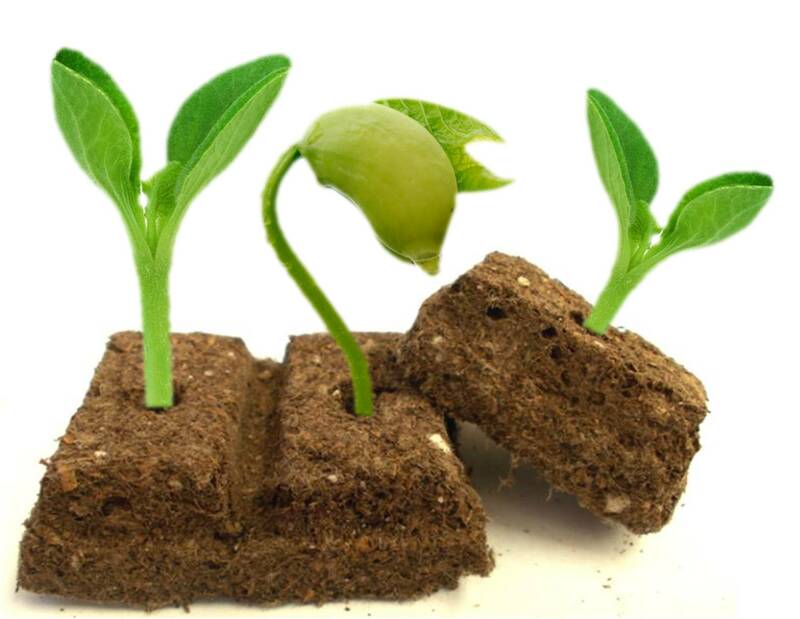 Our test results show a minimum 70% germination rate and all our slabs carry a 12 month guarantee. 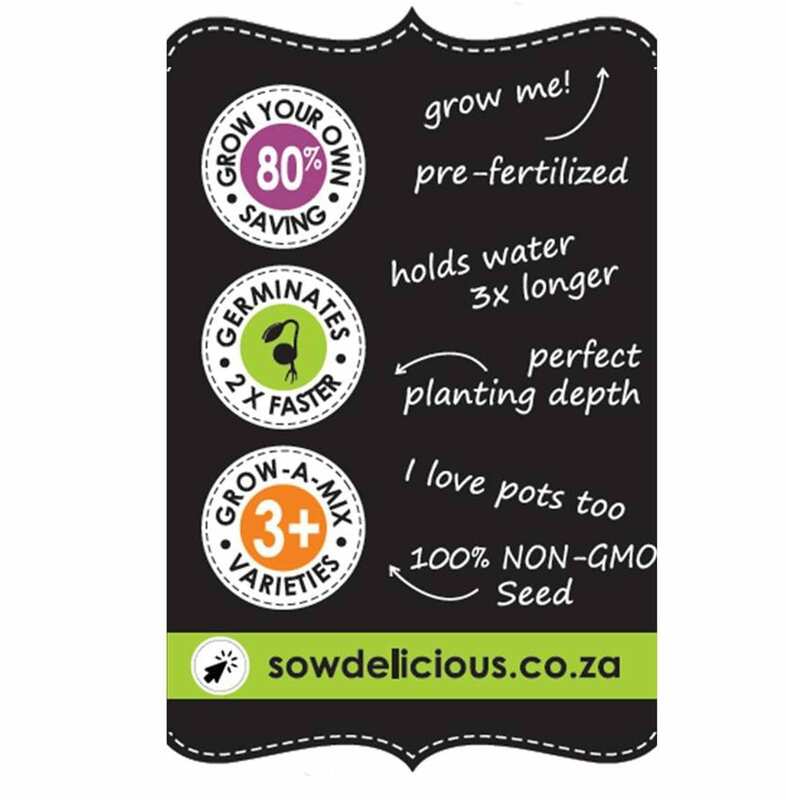 See guarantee expiry date printed on the side of your Slab of Seed box.